These are the products used. 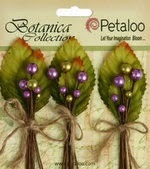 All available to order from Jones Crafts. So pretty Clare. 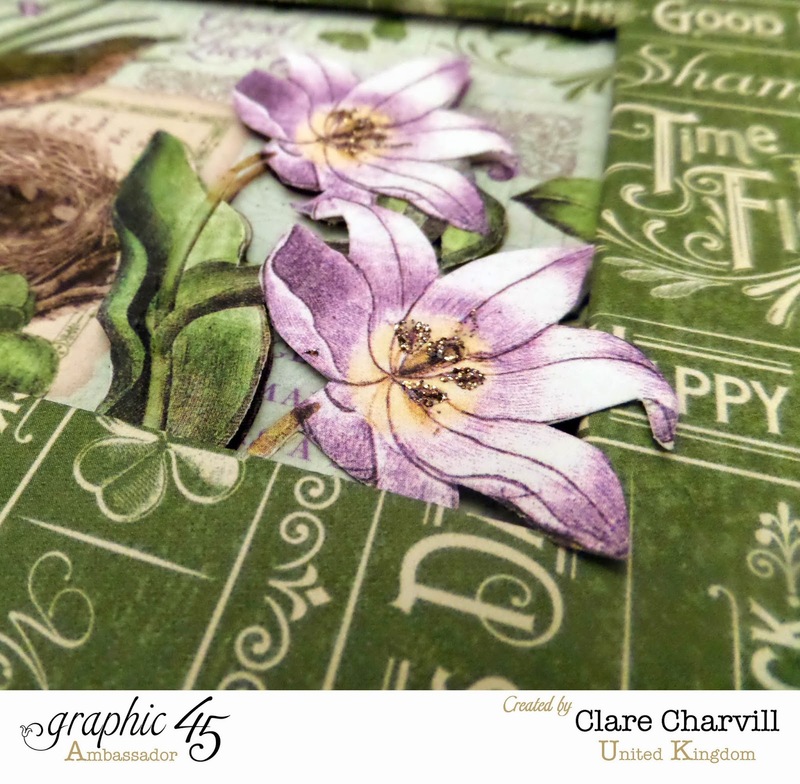 The new Flourish papers are gorgeous, love the Petaloo flowers too!! Merry Christmas my friend and Happy New Year as well. Gorgeous, as always. Merry Christmas! 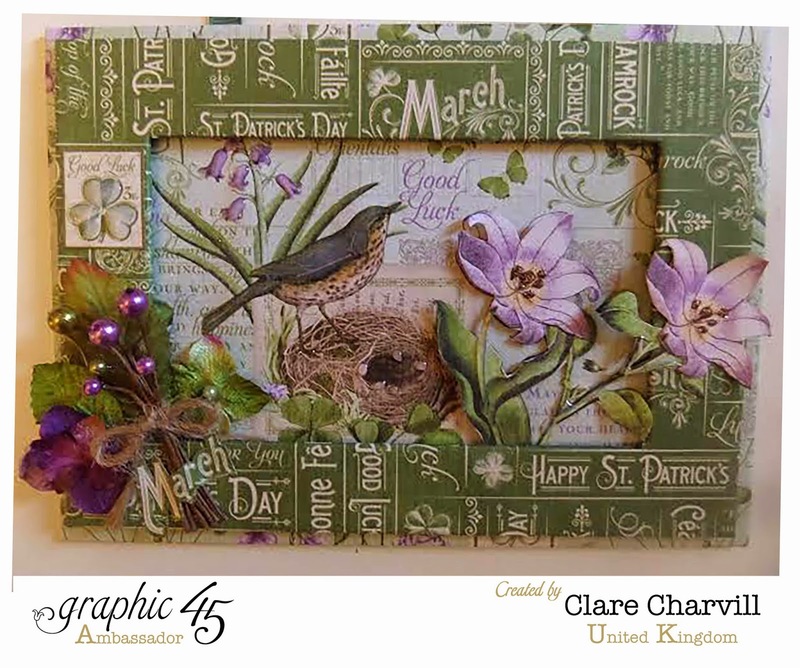 Hi Clare, This is absolutely stunning, I'm loving the colours, the papers, the flowers - everything !! I would love to wish you and yours a Very Happy Christmas. 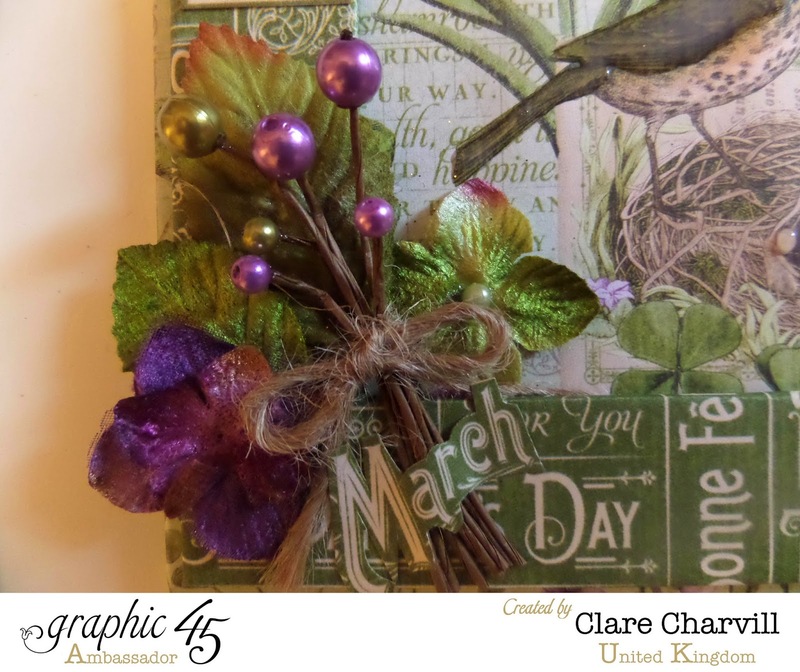 Evening Clare, I love these papers and have to confess to taking a photo of this project at your workshop - it's stunning and even more so when seen up close. Happy Christmas! 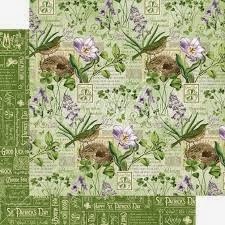 Oh wow this is so fabulously gorgeous! All your work is so inspiring, thank you so much for sharing.